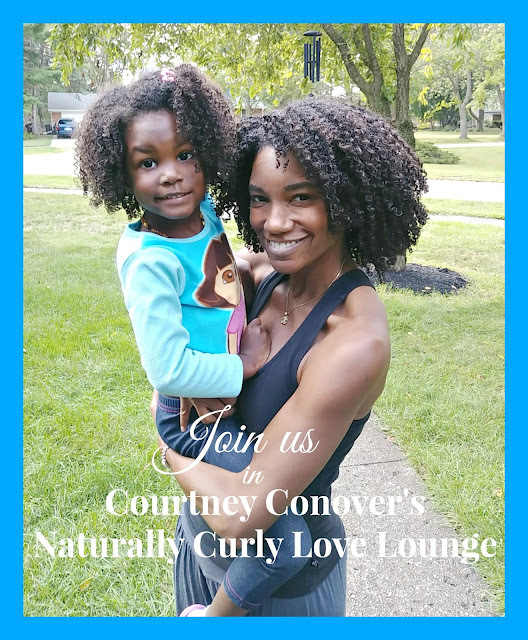 CourtneyConover.com: NEW FACEBOOK GROUP: COME JOIN US! NEW FACEBOOK GROUP: COME JOIN US! 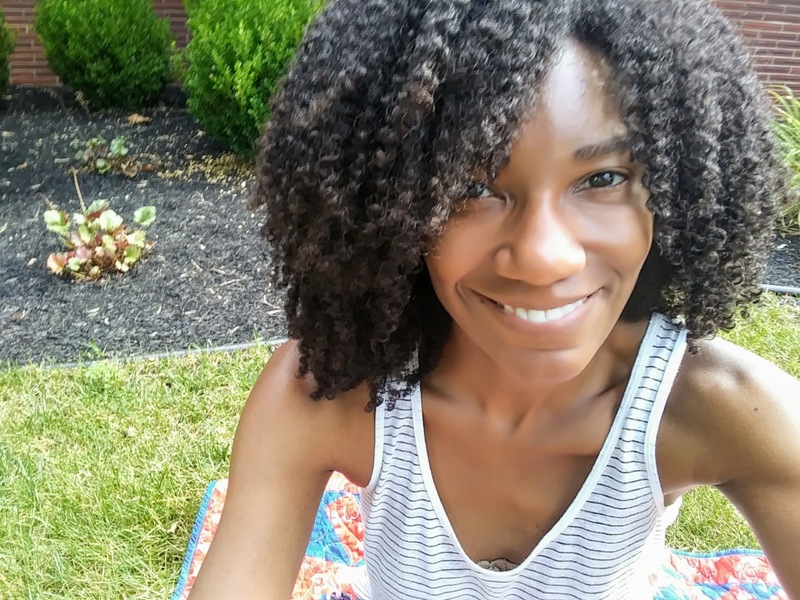 Do you want to embrace your naturally curly hair—or have you already begun the journey to do so? ALL ethnicities, hair types, and curl patterns are welcome here! Discuss your highs, lows, frustrations, and everything in between. Plus, share photos and tips, too. You won't find negativity or judgment here; just love, encouragement, and constructive dialog about ways to create our best curls. 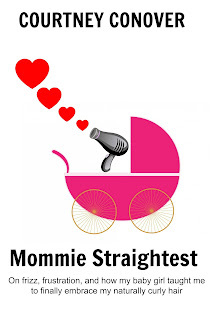 A little bit about me: I am a wife, mother, writer, and certified yoga instructor (you can read more here and here) who ditched my flat iron for good in November 2015 to make an honest attempt at rocking my natural curls because I wanted my then-two-year-old baby girl to love her own curls. It was simultaneously one of the hardest yet most rewarding things I have ever done. It won’t last forever, and you will come to love your curls. If I can do it, you can, too. And even if you aren't in a state of transition and already have the curls you want--you're welcome in this group, too! Come on in and share what has worked (or continues to work) for you. Let’s be kind, support, and love each other here while we celebrate our curls! Meet Kennedy and me in the lounge; we'll save you a seat!